Winter storms out west are causing havoc at U.S. airports. 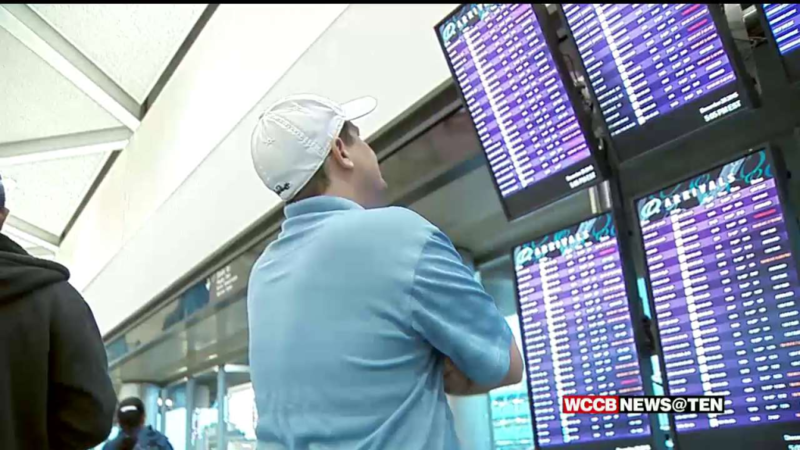 More than 6,500 flights were delayed or cancelled Monday. 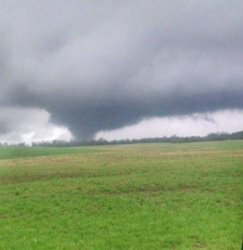 Viewer video shows a funnel cloud on ground briefly in Union County. The National Weather Service will have to determine if this was an actual tornado. 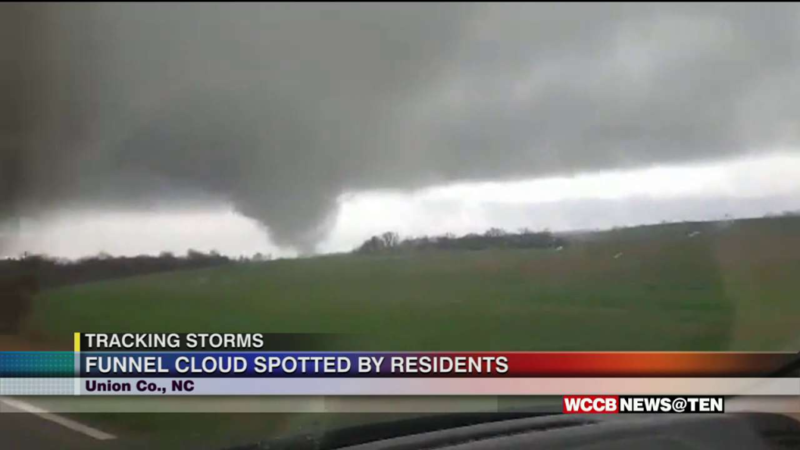 Check out this video of a funnel cloud that was spotted in Union County Monday afternoon. 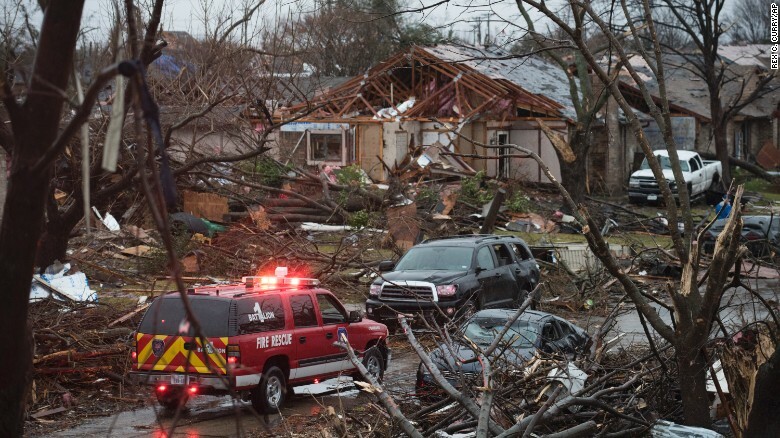 Take a look at the damage numerous tornadoes caused in Texas over the weekend. 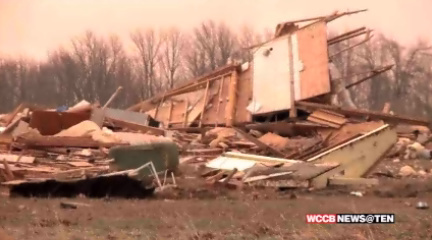 At least 14 people were killed in the tornados, and more heavy rain is expected. 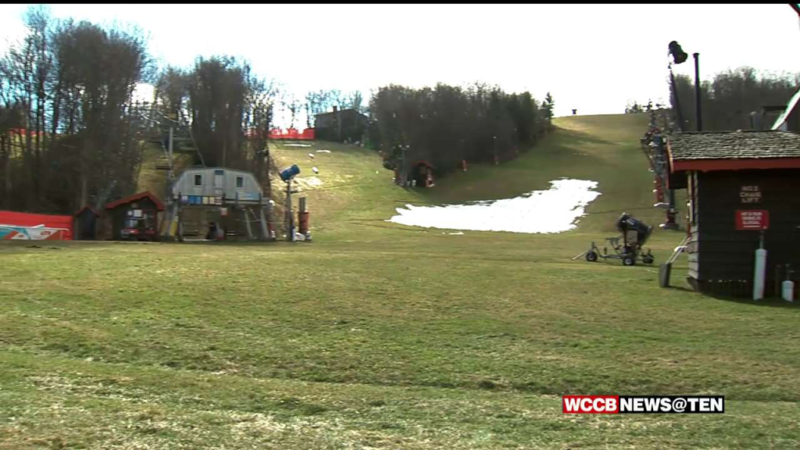 A recent report shows the North Carolina ski industry contributed nearly $200 million to the state's economy last year. 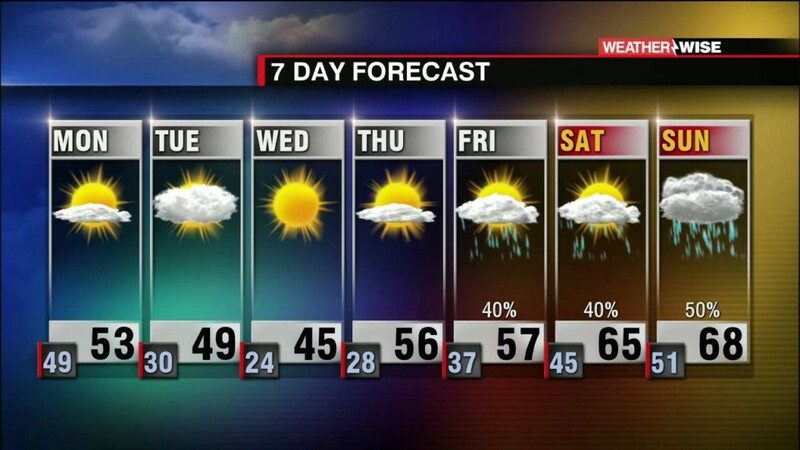 But above average temperatures this year have kept local resorts closed for the most part. 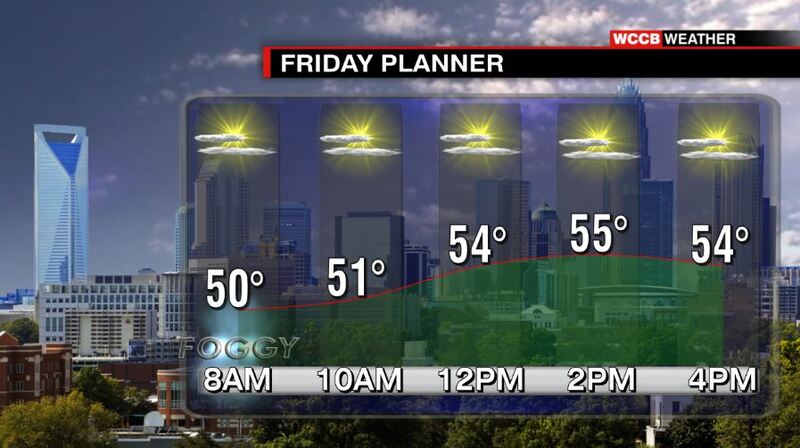 Sunny skies and cooler temperatures make a comeback for the weekend. 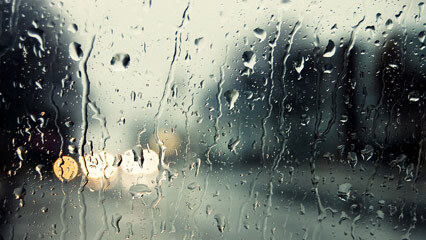 Showers and scattered storms are possible throughout the day.